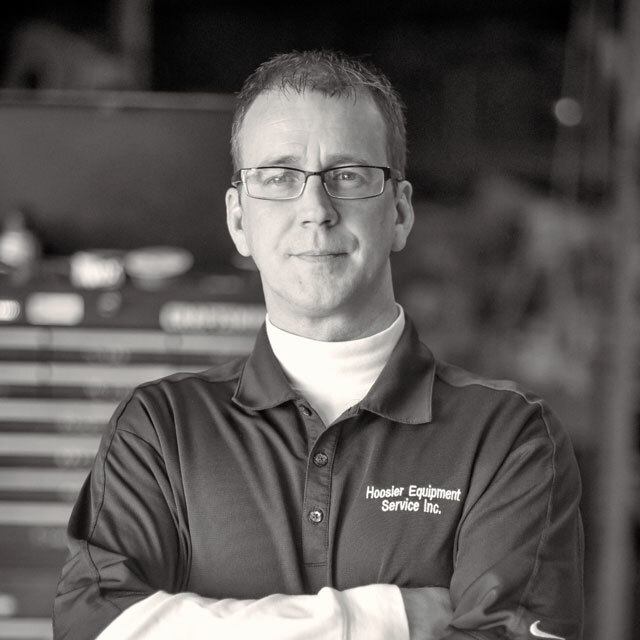 After completing his studies and graduating from Indiana University with an accounting degree, Jason spent several years working with a fuel equipment distributor in Indianapolis as a Staff Accountant. Some might say after graduating from IU, he was destined to be a “Hoosier”. Jason joined the Hoosier Equipment team in 2013 as Controller and manages all functionality of the office, including invoicing, AR & AP. Jason was highly regarded at his previous employer and it didn’t take long to understand why… Jason has a “get it done” attitude and takes a positive approach when tackling any project thrown his way. The type of projects that Hoosier supports can result in detailed invoices with a lot of supporting backup documentation and timely preparation but Jason quickly learned the format and associated information that helps our clients process their invoices more efficiently. Clients and employees alike know that Jason is ready to help whenever the need arises!